From Hawaii to Seattle to Portland, Oregon, the Craft Brew Alliance (CBA) is trying to solve a puzzle of how to connect and grow its established breweries in a constantly shifting marketplace, reinvigorate respect and relevance for older flagship brands while remaining innovative and nimble, and growing its brands in home markets while keeping an eye on new ones. The brewing company, which includes Redhook Brewery, Widmer Brothers Brewing, Kona Brewing Co. and Widmer’s gluten-free line of beers, Omission, has been clear, however, in its ambition to grow. In Hawaii, Kona will invest $15 million to expand brewing operations on Kona, including a new 30,000-square-foot brewery that will increase annual production capacity to 100,000 barrels. Widmer Brothers, which recently celebrated its 30-year anniversary, plans a $10 million investment that will increase its Portland brewery’s annual production capacity by 200,000 barrels, to a total of 750,000 barrels. The investment also includes a new 20-barrel innovation brewery for more small-batch beers. Both the Portland and Hawaii breweries are expected to be completed by early 2017. “In both cases, it’s about keeping the brand connected to local markets and community and really looking to leverage the volume base and the infrastructure base that we already have established,” says CBA Chief Executive Andy Thomas. CBA’s biggest challenge, however, may lie with Redhook, the least profitable of its brands, and its more than 30-year-old flagship, Redhook ESB. 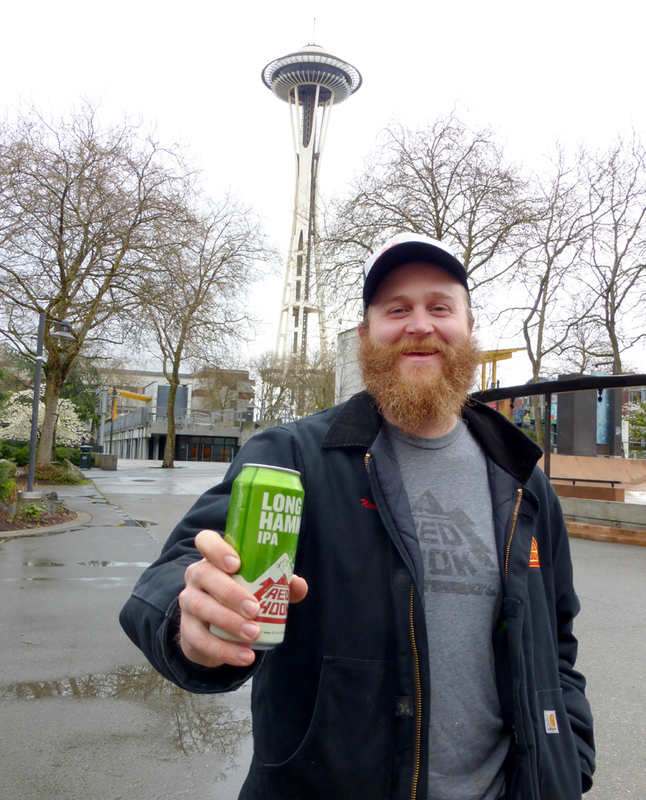 “There’s a generation of beer drinkers who don’t know the role that ESB played in the craft-brewing movement, let alone the role Redhook played in the craft beer movement in Seattle,” says Thomas. To reconnect drinkers with the brand, Thomas says, the company plans to highlight Redhook’s history with a “Granddaddy of Craft” campaign and packaging the ESB in throwback can and bottle designs. Redhook, which has breweries in Woodinville, Washington, and Portsmouth, New Hampshire, is also going to open a Seattle brewpub, in either the Fremont or Ballard neighborhoods, to reconnect with the city and brew more innovative small-batch beers. Looking beyond the home market and growing flagships, the brand plans to diversify its offerings by entering into strategic partnerships with “small local brewers who are in markets that are interesting to us and who have the desire to scale and get bigger,” says Thomas. The first partnership is with North Carolina’s Appalachian Mountain Brewery, and CBA will market, sell and distribute the brewery’s beer, as well as potentially provide extra brewing capacity at the Redhook brewery in Portsmouth.